SriLankan Airport and Ground Services, the sole ground handler at all international airports in Sri Lanka, has once again received renewal of its ISAGO Registration, the highest global safety standard for a ground handling organisation from the International Air Transport Association (IATA), the world association of airlines. SriLankan Airlines was one of the first airlines in the world to receive ISAGO certification in 2008 and has retained it since, evidence of its high level of commitment to safety, quality and service standards. SriLankan leverages on over three decades of experience in the industry through a committed staff, excellent operational equipment and streamlined processes. Ground handlers registered for ISAGO, which stands for IATA Safety Audit for Ground Operations, are subject to renewal assessments every 24 months. SriLankan Airport and Ground Services currently serves over 35 international airlines, as well as charter flights, freighters, private aircraft and all other types of aircraft that operate to Bandaranaike International Airport (BIA) and Mattala Rajapaksa International Airport (MRIA). 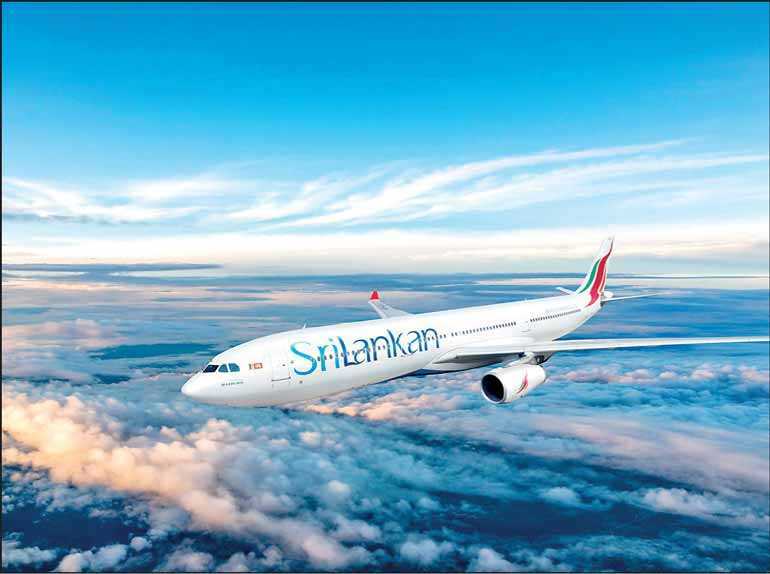 SriLankan Airlines operated 65,090 flights through BIA during the 2017/2018 financial year, carrying 10,577,549 passengers. ISAGO assesses organisational management functions relevant to ground operations and operational safety. Although the assessment mainly focuses on operational areas, it also includes accountability of organisational management functions relevant to aviation safety. SriLankan’s renewal of ISAGO registration came after a comprehensive audit carried out by an IATA-licensed ISAGO audit team. During the combined headquarters and network airports renewal audits, the auditors carried out the ground operations audit at BIA across almost 400 defined standards. It involved headquarters and station management systems, passenger and baggage handling, load control, aircraft handling and loading, aircraft ground movement and cargo and mail handling.